Some thought it would never happen, others were more positive, others yet didn't even care in the slightest, but darkSpyro has finally turned the ripe old age of seven. Although the previous couple of years have been a bit quiet, with Skylanders on the horizon hopefully this one will be just a little bit more eventful. Wow, 7! Congrats on keeping the best Spyro forum and resource site alive so long, dark52! Here's to another 7! I thank you, dark52, for your efforts on this site so far, even with the quiet previous years and the spammers. I thank you for being the only source of hot Spyro news on the web. I knew it was this month, I just forgot that it was today. Anyway, can't believe another year has gone by already. Good job, dark! But anyways, to another year of darkspyro staying on the internet! Yeah, this site has had some ups and downs, but it has lasted long enough to celebrate. Sure has been a long time since I've joined this site. I made some good friends. 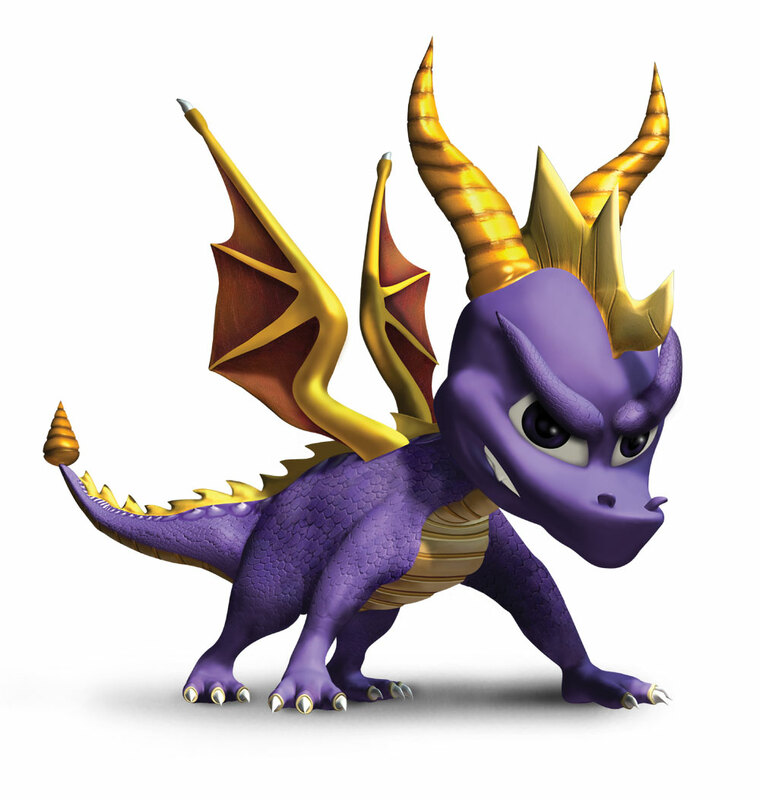 I didn't realize that darkSpyro and my father shared the same birthday. Pretty good standing, I must say. 7 years and 4000 members ...... nice work dark 52 ! Happy 7th anniversary (despite I didn't joined til today). wow! dark spyro has been here seven years!? wow! congrats! spyro forever! I just noticed that Darkspyro has the same birthday as Max Casella (one of my fav actors from childhood).....it's a small world. wow! thats like 2555 days! I may be a new member but i love the site and way to go dark!